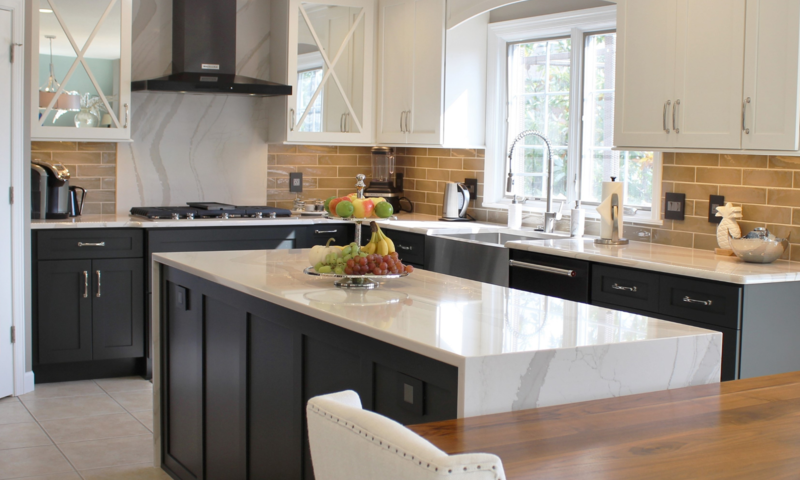 Quad Cities Kitchen Showroom Wins Best of Houzz in Service for 5th Year! We sincerely can’t believe that our small business was honored again with a Best of Houzz Customer Service award in 2019. Customer Service awards are so incredibly important to us because we have chosen to make your experience with our store our main focus. Anytime we are recognized for keeping this focus, it only makes us more excited to keep on going for you! Since 1984, our customers have been amazing with their return business, referrals, and online reviews. We are of course very thankful as well for the community of builders and contractors that we partner with in the Quad Cities area. Thank you for helping our small business stand out in such a gigantic industry. So what is Houzz? If you are online searching for ideas for your home, chances are you will stumble upon a link to Houzz pretty quickly and find out. 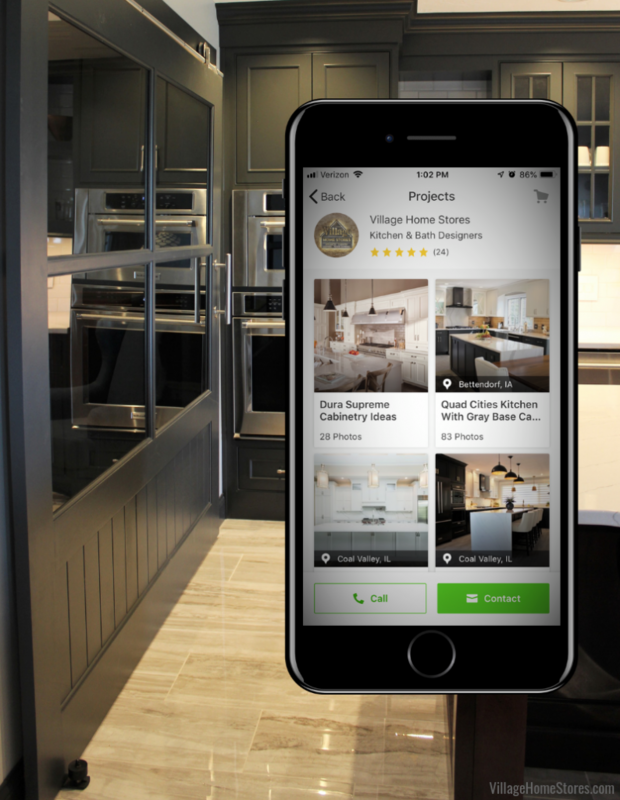 Houzz is a website and app that is packed with content from 2.1 million home building, remodeling, and design industry professionals. It is the leading platform for home renovation and design and as of the time we post this blog, there are over 40 million monthly unique users on Houzz! Are you one of them? Houzz is free for you to join and it acts as a place to get current project inspiration, find local professionals, and organize your ideas. We are still pinching ourselves over receiving a service award in 2015 that it is truly taking us aback to realize this is our 5th year in a row to receive Best of Houzz in Customer Service. 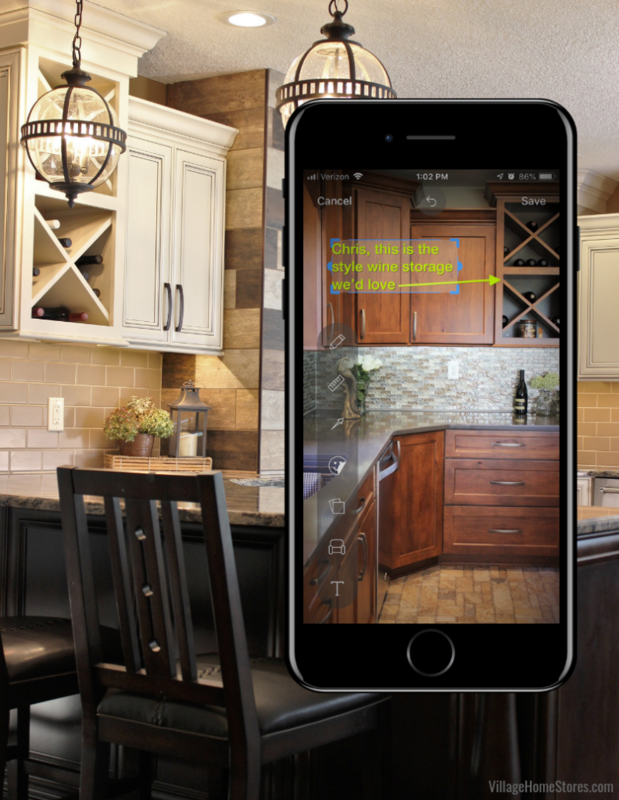 Curious how you can use this platform to help organize your remodel or new home project? Your first step is to sign up for a user Houzz profile of your own. This allows you to log into the app and keep your ideas organized as well as use the messaging system within the app to contact professionals like us privately with questions. TIP: they do send quite a few emails to users, so try and un-select any options available to avoid a full inbox of notifications Next you will want to create some ideabooks for you to sort and save your ideas into. Think of ideabooks as file folders within your Houzz profile to keep things organized. 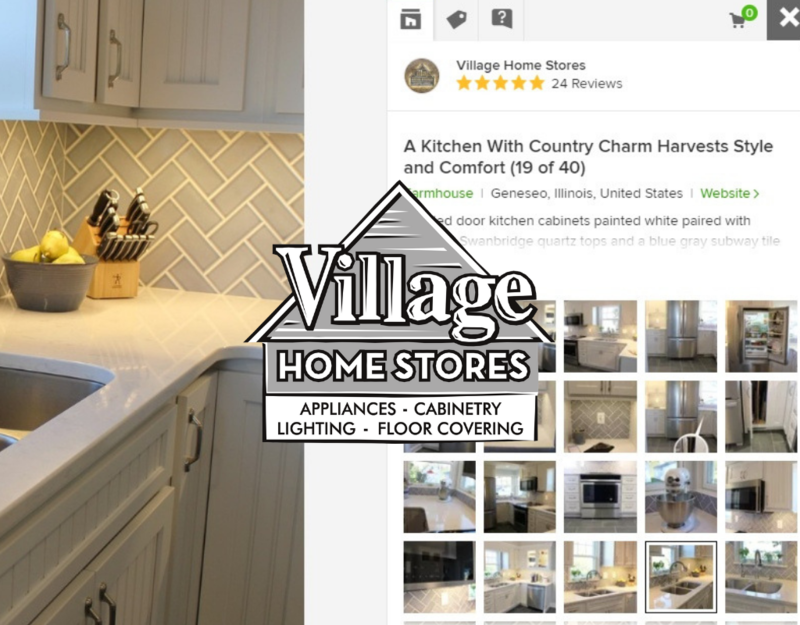 On the Village Home Stores profile, we use ideabooks to sort categories of product or areas of a design (i.e. kitchen hood ideas, flooring, tiled backsplashes, etc). Follow this link to see our ideabooks. You can create many ideabooks, or choose to just build one to “save” your ideas to. 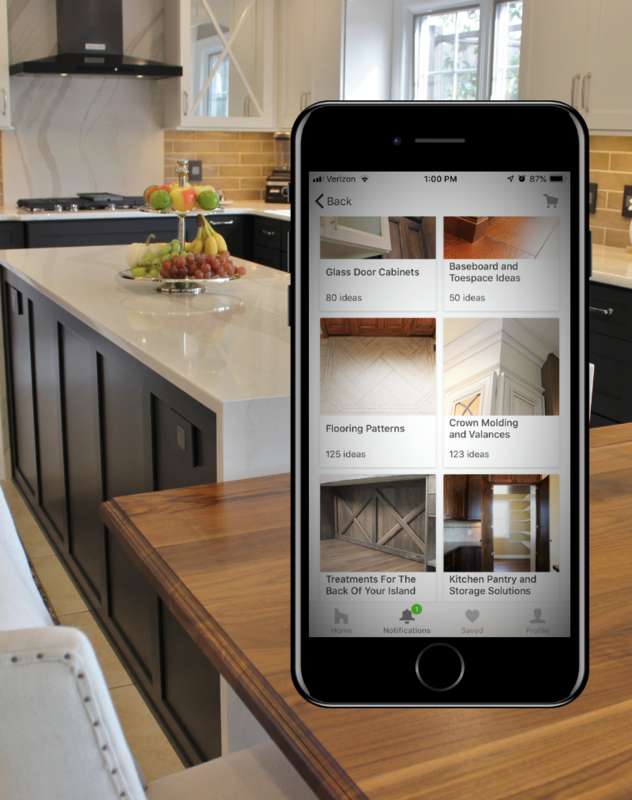 Within the Houzz app you can even make notes to yourself about an idea you are saving. Another great feature is sharing these ideabooks with a spouse or your design professional to start a conversation about how you can take your idea and include it in your own project. Houzz has great features within sharing like adding text, sketching on images, arrows, and even stickers to the idea as you collaborate. We have found this platform to be the best location for Village Home Stores to “house” our portfolio of work. While we don’t add every single project we work on to the platform, we try and update it at least a few times a month to give you a fresh idea of the work we are completing around the Quad Cities region. Village is so blessed to be located in Geneseo, IL because it means we can work in such a large surrounding area. You will see so many different cities represented in our projects. You can browse our projects on Houzz here at this link. Great customer reviews remain our favorite part of our Houzz profile because it warms our hearts to hear from our happy customers. If you have written us a review online this year you are sharing this award with us! Your kind words help our store stand out online and give our potential new customers way to learn who we are and the work we do. We have also been awarded a few other badges on our profile. We have been recognized as being “knowledgeable and highly valued by the Houzz community” with a Houzz Influencer badge. Our customer reviews and quick response-time for Houzz messages have granted us a Houzz Recommended badge. We have also reached a milestone of having our own work saved over 25,000 time to ideabooks on the platform. 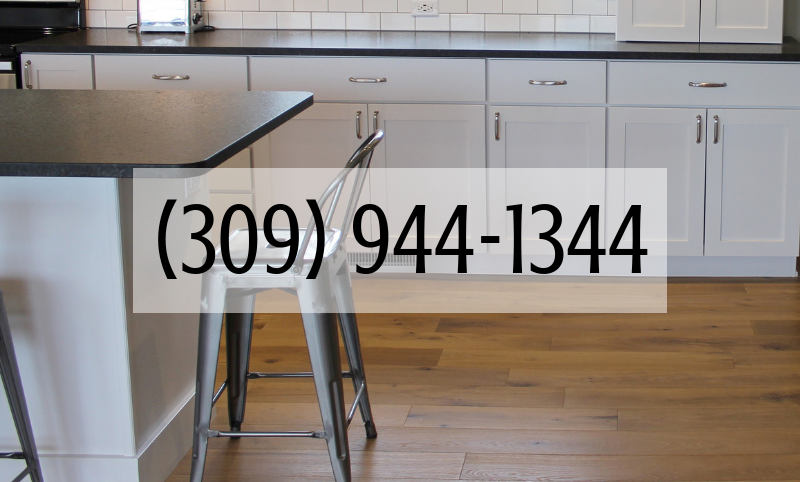 If you are curious about how you can use Houzz to collaborate on your upcoming project with our Kitchen and Bath design team just reach out to us! Our designers are excited to see what inspires you and how we can help make your own space amazing. You can find out more information about Village Home Stores here on our website and feel free to contact us to get the conversation started about your own project.